The 2016 season is almost upon us, and this year’s a big one. Our hurlers and camogs are aiming for their 4th European Championship title in a row and our ladies footballers are aiming for their 9th! Are you Irish and working/studying over here in Belgium this year? Keep your ties with the GAA and join our family. We’re looking for new members for our Hurling, Camogie, Gaelic Football and Ladies Football teams. All skill levels are welcome. All nationalities are welcome too. We have players from Belgium, Estonia, Spain, Serbia, Colombia and even Cork! Why not pick up one of our legendary Irish sports in 2016? We get to play in tournaments all over Europe and the craic is mighty! If you don’t know what ‘craic’ is then come down to training to find out. Training is at the VUB, Boulevard de la Plaine 2, 1050 Ixelles. Ladies and Men’s Football every Monday and Thursday night beginning the 15th of February. Hurling and Camogie training every Monday and Thursday night beginning the 3rd of March. Or get in touch with us via Facebook or Twitter. The Belgium colours have been well represented at the European small ball venues. Both Camógs and Hurlers alike have travelled to the four corners of the continent to battle it out. There is one tournament left, the home tournament. The pressure’s on to perform. We look back at the season so far. Kicking off early in the VUB, we’ll have mens, ladies, not quite ladies, not yet men’s matches all day: bring small change and notes because the formidable current players of Belgium GAA will be selling *raffle tickets* – oh yes, we’ll be doling out the prizes in Devs in the evening. 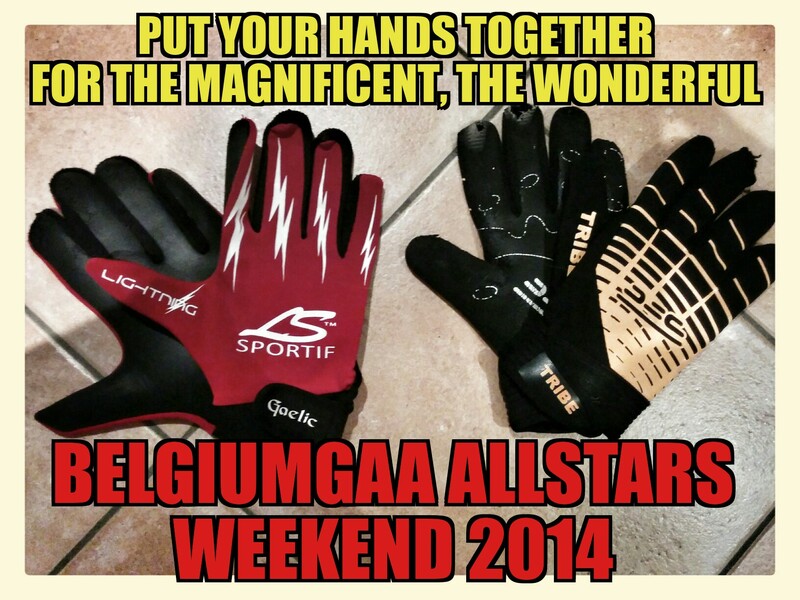 BUT – we’re also having a photo competition too, for the glory, honour and recognition and the promise of ‘Irish alcohol’ – tweet your photos of the day to @BelgiumGAA and @BelgiumGAA_AllStars2014 (quite the mouthful) and the best prizes, judged by an impartial jury, will be awarded the prize. The finals of the Hurling and Camogie competitions of 2014 came to Kituro Rugby Club – and our very own Paddy Donnelly’s brother wrote this report. We thought you’d enjoy it. 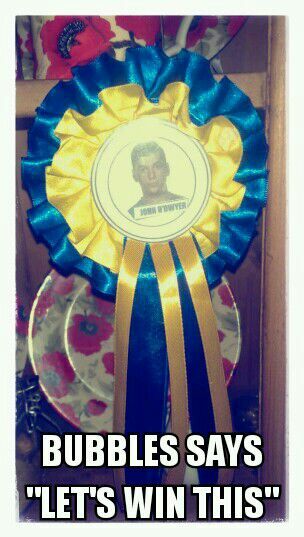 He promotes GAA games both at home and abroad. The final tournament of the European Hurling Championship took place in Brussels last week, with the home side claiming continental honours. Belgium GAA won three out of the four tournaments this year to finish on a total of 95 points, with The Hague their closest rivals with 65. It was a Belgian double as the Camogs also claimed Championship success. The 2014 tournaments took place in The Hague, Zurich, Luxembourg and Brussels where Irish men and women came together to enjoy that piece of home, despite being scattered across the continent. Friday, 27th of June, 2014. Luxembourg is lovely, even if the taxi drivers there aren’t up to much. But that’s just an aside. Belgium’s hurlers are heading down with one team, and the camogs are sending two squads (divided this time, for some baffling reason, by hair colour). The battle of the Blondes v. the Brunettes and Luxembourg and a mixed team from Zurich and Holland will be the fun for the ladies, while established hurling teams will be flocking to prove their worth at different venues throughout the day. A camogie workshop will also be provided – hosted with the group games at the International School of Luxembourg grounds in Merl. See http://www.islux.lu/page.cfm?p=687 and http://www.luxgaa.lu/?page_id=85#merl for GPS co-ordinates and full addresses. The tournament will then move on to Stade Michel Wagner in Weimerskirch (http://www.luxgaa.lu/?page_id=85#weimerskirch) where the Hurling matches as well as the final games of the Camogie tournament will take place at ISL – International School of Luxembourg. 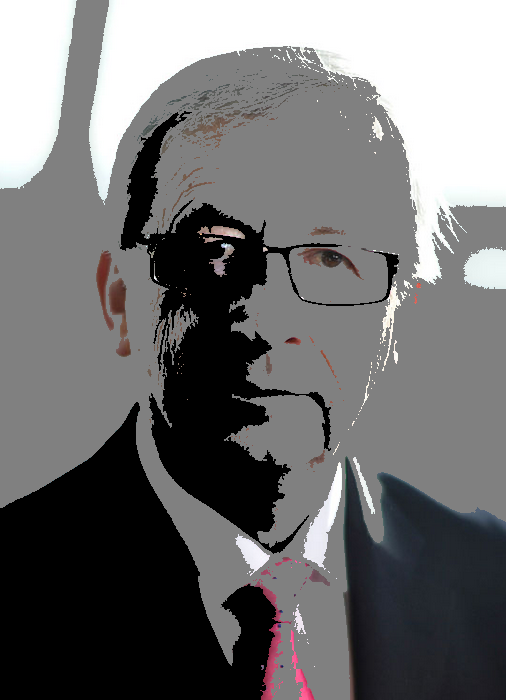 We’ ll be back up in Brussels to celebrate (we hope) in the Old Oak – please do join us there! We’re delighted to host the finals of the Camogie and Hurling competition this year. It will be held on the 2nd of August in Brussels, in the Royal Kituro Rugby Club in Ave des Jardins in Schaerbeek, Brussels 1030. The complete information pack, for your delight and delectation, is available on the clickable link above. 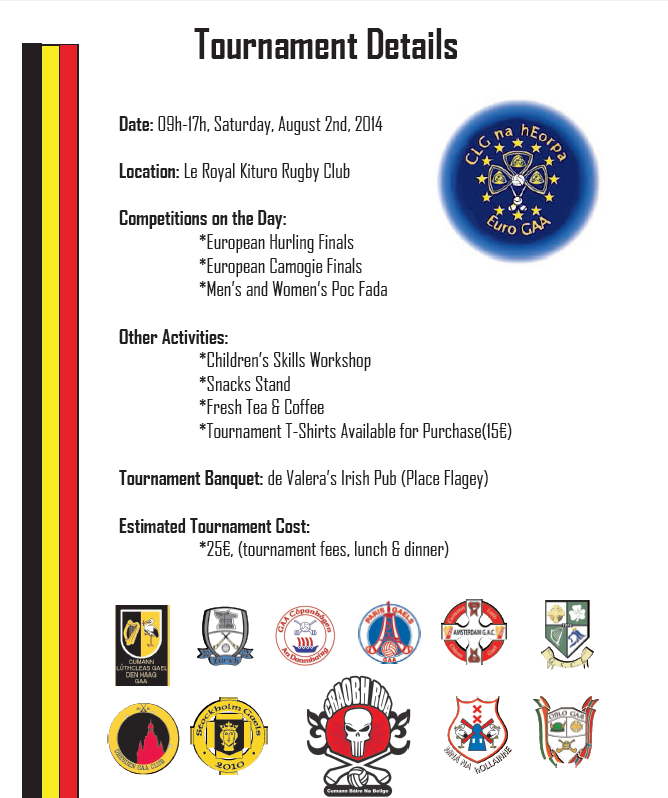 The Belgium Gaelic Athletic Association proudly invites you to the 2014 Hurling & Camogie European Finals, which will be held on Saturday, August 2nd, in the European Capital—Brussels. We hope that this information package provides the necessary information for you to plan your attendance at this year’s Finals. If there is any additional information required, please do not hesitate to contact us.